Learn more about popular topics and find resources that will help you with all of your Verogen products. Massively parallel sequencing (MPS) has become increasingly popular among forensic genomics laboratories, but for many labs, adopting a new technology like MPS may seem like a challenge. Find out how our two-day workshops can offer you the opportunity to gain practical experience with the MiSeq FGx Platform and provide you with the expertise to implement an MPS workflow in your lab. A guide to the robust bioinformatics and analytical capabilities of the ForenSeq Universal Analysis Software. Massively parallel sequencing (MPS) has become increasingly popular among forensic genomics laboratories. However, there are some challenges to implementation. 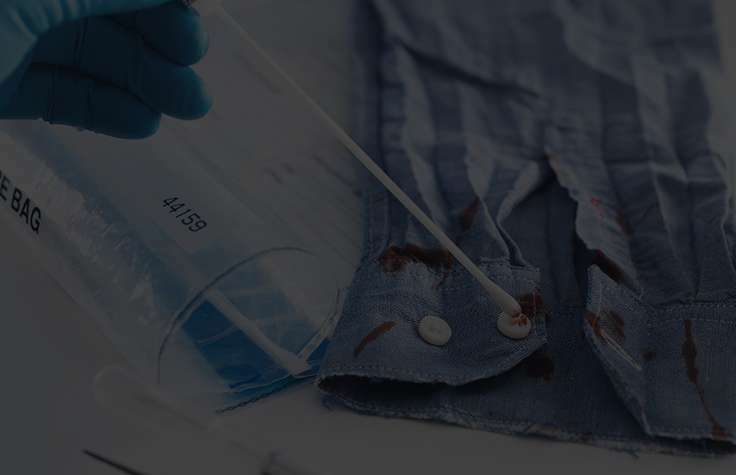 Experts in the field of forensic genomics address these concerns and discuss the many benefits of MPS in everyday casework. 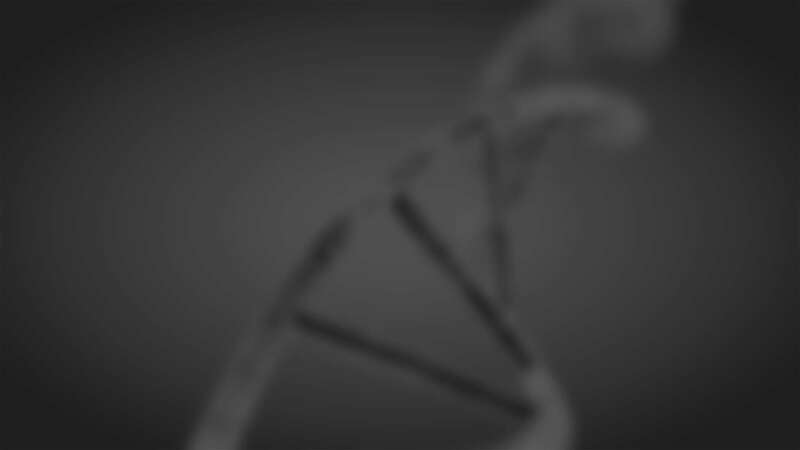 Hear from experts in the field of forensic genomics how this technology is paving the way ahead and why the time is now to embrace this technology. Learn about the sequencing by synthesis (SBS) technology employed on the MiSeq FGx, in 3-dimensional detail.